A French company called 3Dvarius partnered with musician Laurent Bernadac to see just how far they could stretch 3D printing capabilities. 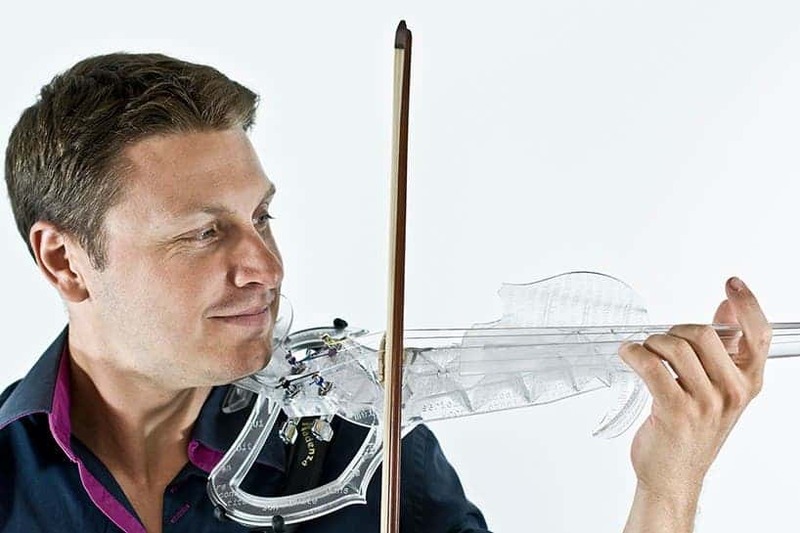 Why not, they thought, stretch the strings of a fully playable 3D-printed violin? Combing the leading craftsmanship of the past two centuries with the cutting edge tech of today, the engineers designed an electric violin based on the legendary Stradivarius. In the design process, Bernadac and 3Dvarious looked to build a violin that was lightweight, a pleasure to play and which accounted for all the tricky movements – sometimes subtle, sometimes absolutely raw – a professional violinist might make. To help with this, the engineers performed analyses that showed how the violin had to be printed to get the right acoustic and wave propagation through the body of the instrument or handle the strings’ pressure. 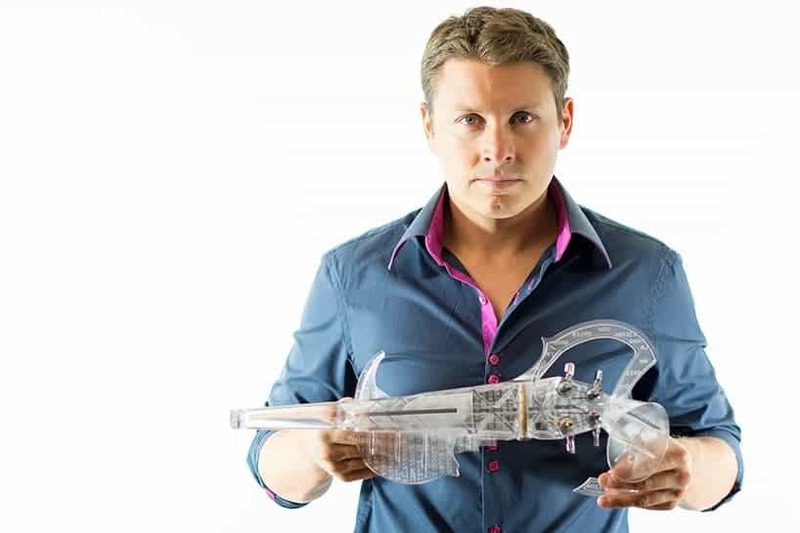 The actual violin was then printed using a stereolithography 3D printer which added material one layer at a time by activating photo reactive resin with ultraviolet lasers. Then, it was all a matter of cleaning, grinding and removing the excess material from the violin. Stringing the violin proved to be a bit more challenging, since they had to be super careful not to break the fine tuners. In the end, the whole project proved to be a success and the violin isn’t half as fragile as it looks. Just listen to Bernadac play it.